Is Bindi Irwin Engaged to Her BF Chandler Powell? 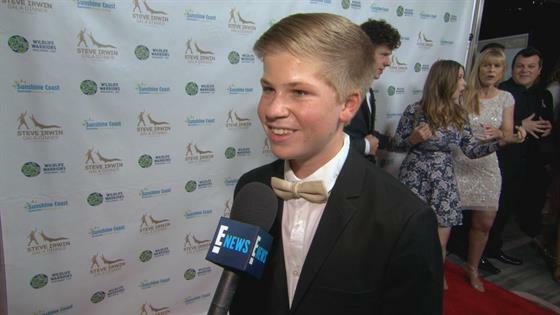 Is Bindi Irwin Engaged to Her Boyfriend Chandler Powell? 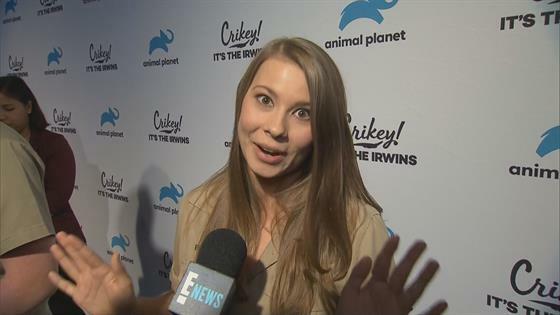 Bindi Irwin Plays "So True, So False"
Could You Pass Bindi Irwin’s “Ultimate Test”?